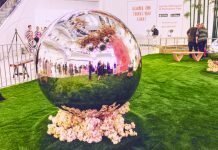 If you haven’t been to Wesbrook Village yet, you are missing out! 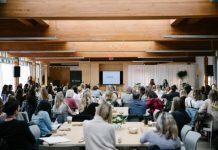 This village is easily one Vancouver’s top must-see spots! Wesbrook is made up of a collection of shops, residences, parks and playgrounds nestled beside a forest with spectacular sweeping ocean views. Looking for something fun to do this weekend? 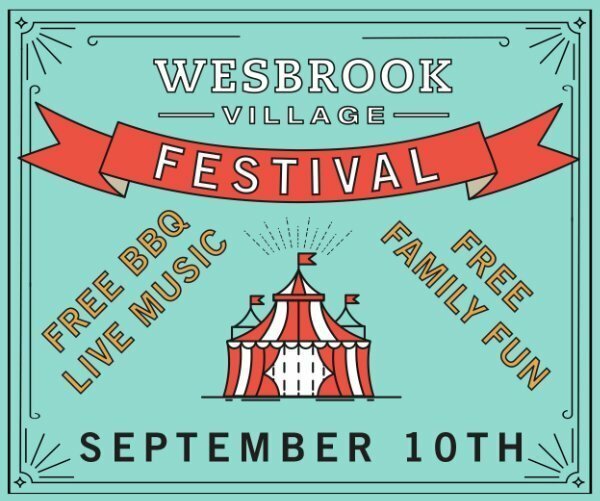 Come join me down at Wesbrook Village Festival this Saturday, September 10th, for some good fun for the entire family! This year is the sixth year for this fun community festival. 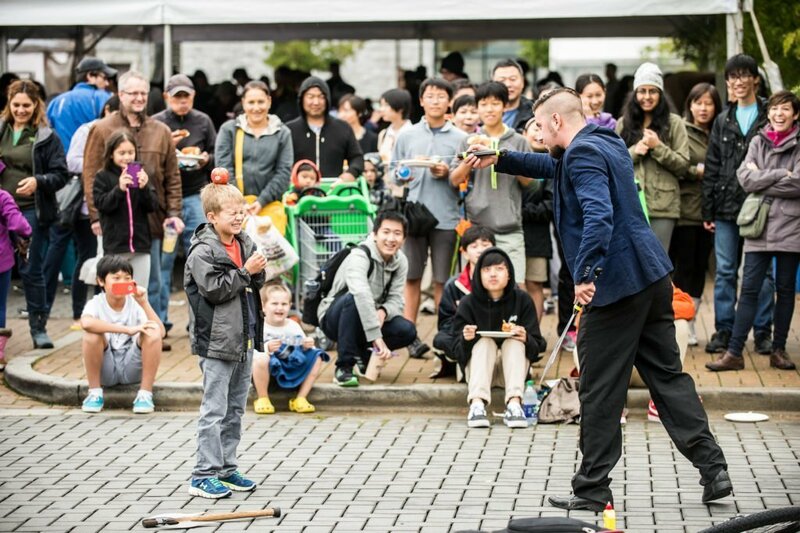 Free for all ages, this is the place to be this weekend! You will not want to miss it! This special event promises fun for all ages: young families, students and adults alike. Who doesn’t love a free BBQ lunch? Throw in a sidewalk sale from local retailers and artisans and do you need any more reasons to come and join us? But just in case you’re still not sold on the festival, how about tasty samples from local eats and community retailers including Doughgirls Comfort Kitchen and Bakeshop, Rogers’ Chocolates and Murchie’s Fine Tea. BierCraft Restaurant will also be hosting a Happy Hour Beer Garden. 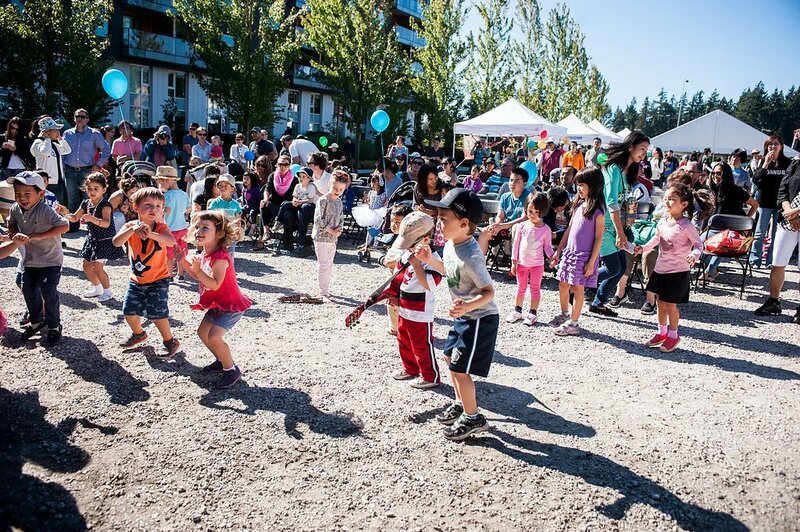 For the young at heart, the festival also features a kids zone, complete with face-painting fun, craft tables, bouncy castles and rock climbing wall. Final selling point… FREE PARKING!! Now that I’ve enticed you with all the fun activities happening this weekend in Wesbrook Village. We want to know if you’ve ever been to Wesbrook Village or attended one of the festivals before? We cannot wait to see it all first hand! These girls cannot resist a good bouncy castle with a side of face-painting! See you there! 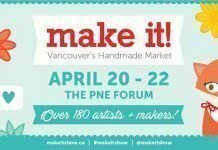 Make It Vancouver 2019: What You Need To Know Before Attending!